Pokeryaar.com, operated by Lucknow-based Club Empire Tech Pvt. Ltd., has joined the Microgaming-led India Poker Network, as per a company announcement. Available through download, instant play and mobile, Pokeryaar.com is live with Omaha, Hold’em and Five-Card poker variants, alongside MPN’s Fish Party, the industry’s only progressive jackpot SNGs. The poker site offers players a range of integrated payment gateways, as well as a localised user interface specifically designed for Indian players. Poker Yaar is the fourth poker operator to go live on the Microgaming’s Indian Poker Network. Essel Group-linked Pokernation and Mercury Poker as well as Sugal and Damani Group-linked Khelplay are the other three websites that are part of Microgaming’s India network. 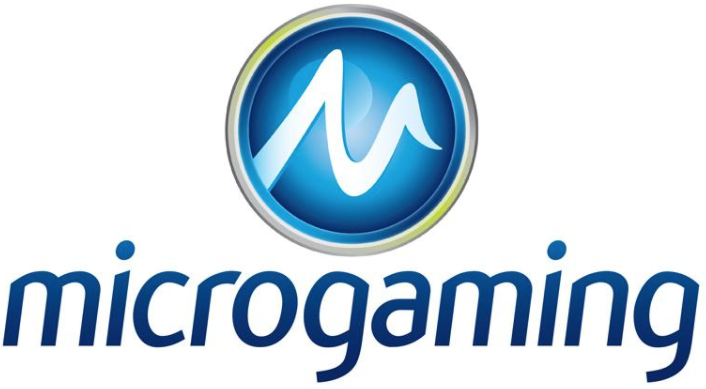 Microgaming operates the India Poker Network through their Kolkata-based software company Corundum Software Pvt. Ltd. Last year, Club Empire Tech had obtained a license from the Nagaland government to operate online skill games.